Northland Coverings is a full service contracting company. 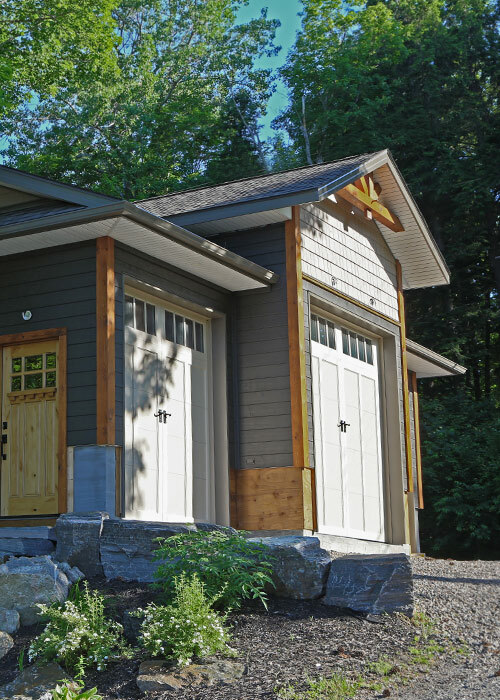 Recommended by both lumber yards, NLC works with some of Haliburton’s best contractors and sub-contractors. We are quick to respond, provide free estimates, competitive pricing and are personable and trustworthy. Full service contracting specializing in exterior finishing and full builds. 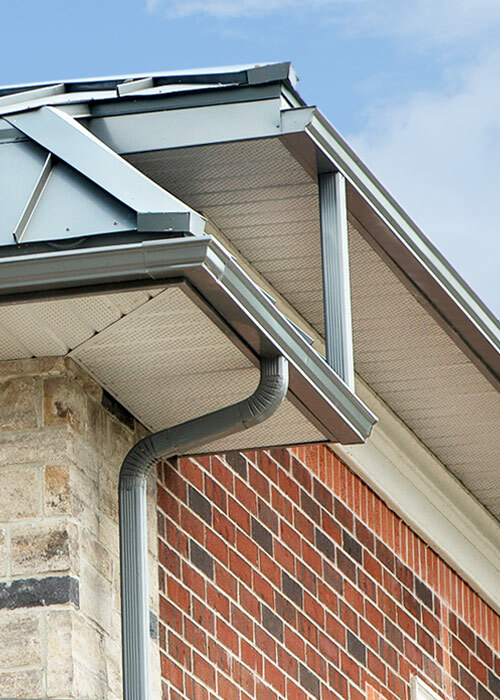 Siding/soffit/fascia/trough, steel roof systems, exterior cladding. Start to finish renovations and additions, custom timber accents. Decking for home or cottage, we are exterior decking experts. We specialize in Dec-Tec waterproofing solutions. 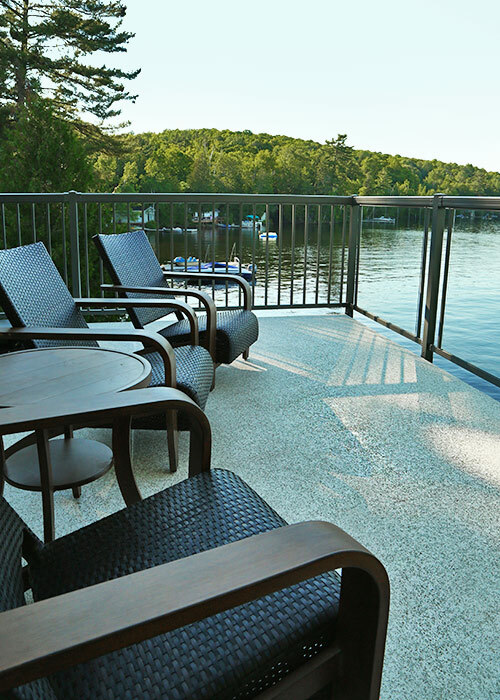 Dec-Tec provides all weather, slip resistant PVC membranes for decks, roofs & boathouses. Owner Mike Wilson has been operating Northland Coverings for over 23 years in the Haliburton Area.